Included below are all homes and properties for sale in Dr. Phillips. If you would like more information on any of these Dr. Phillips real estate listings, just click the "Request More Information" button when viewing the details of that property. Dr. Phillips made popular by its well known restaurant row. Located off of Sand Lake Road between Interstate 4 and South Apopka Vineland Road. Restaurant row is not only a major tourist attraction, but also a sought after area for families looking for convenience and variety. Which brings us to Dr. Phillips homes for sale! The recent addition of the Whole Foods Supermarket at the corner of Turkey Lake Road and Sand Lake Road were just a bonus, because it was not as if this area was suffering from lack of modern day conveniences. 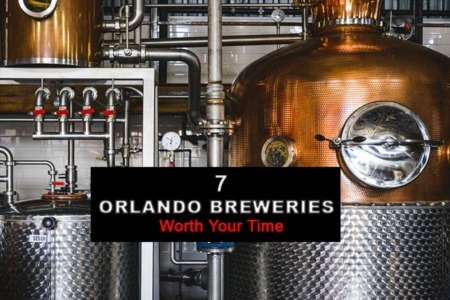 This list is not all, but some of the more well known and popular local eateries surrounded by the Doctor Phillips neighborhoods, and a great addition to a convenient part of Orlando. Located just 15 minutes from Disney's Main Gate, 5 Minutes from Universal Studios, 15 minutes from Downtown Orlando, what's not to like?